"Arcade Jumper is truly unique." "Arcade Jumper is a great little platformer"
"Arcade Jumper is one of the best platformers available for iOS." 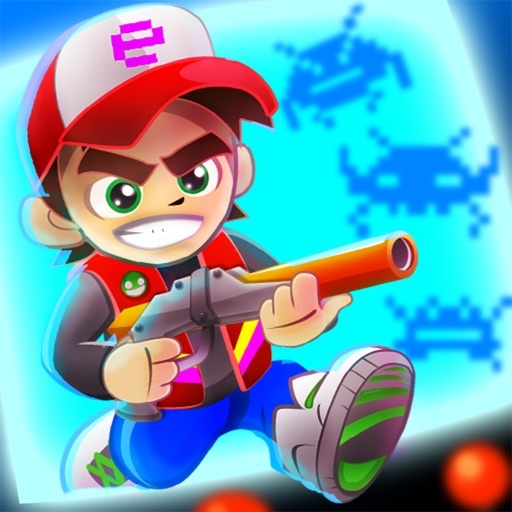 Hop into the most retro-inspired intense side-scrolling platformer ever on iOS! Arcade Jumper takes place during the 1980s when Eddy’s little brother Jimmy gets sucked into Ghosty’s magical Megacade arcade machine! 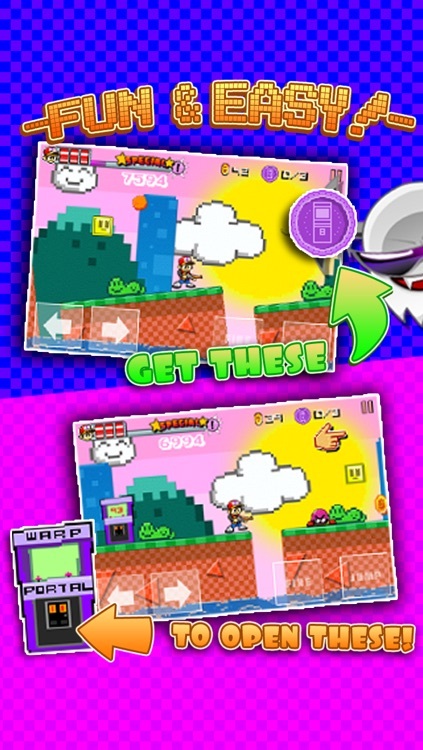 To get him back, Eddy must jump and bump through Ghosty’s randomly created old school arcade themed levels! Along the way, Eddy will collect coins that can be used in the arcade to play redemption games to earn more tickets that are redeemable for extras like the Mr. Destructoid playable character! - Infinite amount of level possibilities in 10 zones (each with 3 stages) that ramp up in difficulty! 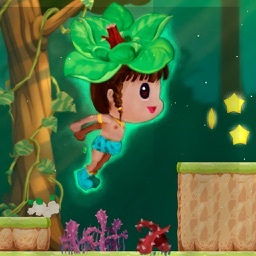 - Randomly created platforming levels means never playing the same level over and over! 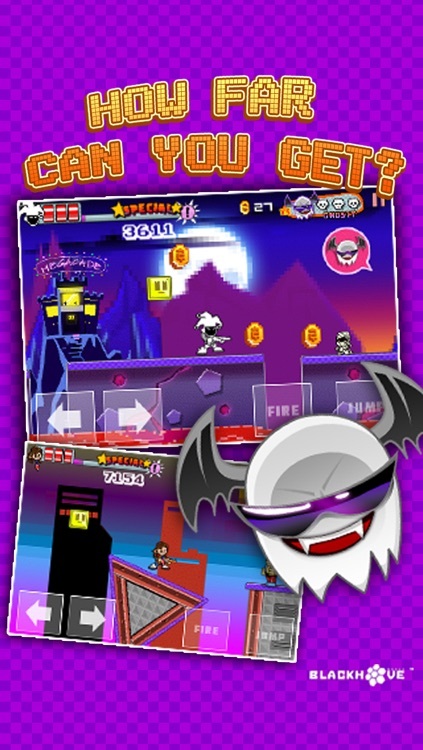 - Power ups and your Special Bar help you get through levels! 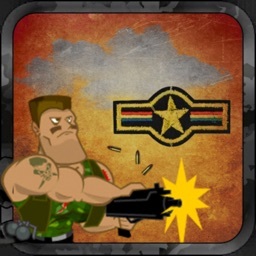 - Three unlockable characters each with special abilities! - Unlockable in-game helpers and control skins! 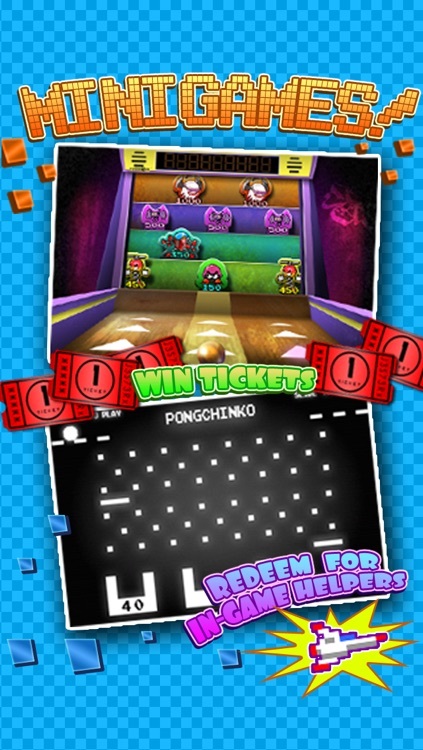 - Three separate redemption mini-games to earn extra tickets! 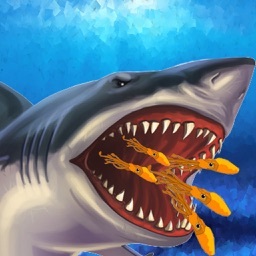 - Universal App allows you to have fun on all of your devices! - Playing on the iPad gives players an arcade look and feel with arcade cabinet-like controls! 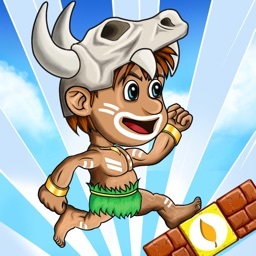 - Game Center Achievements and Scoring! 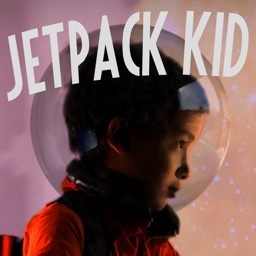 - Music from Chiptune artist J3ST3Rx! 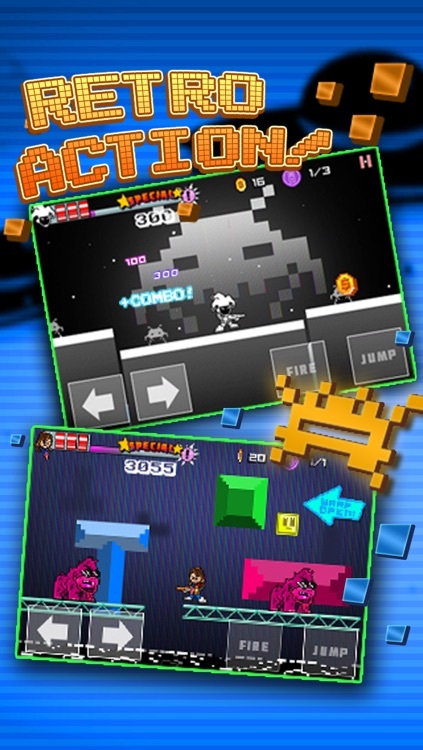 - Old school arcade themes in mixture of 8-bit and 16-bit visuals! - Endless style gameplay, however, if you’re good enough you can view the end cutscene! Supports iCade to get that true authentic retro feel in your own living room! Download Joypad on your other iOS device to free up screen space and see and play this game in all its retro glory! It’s time to relive some of those old school sidescroller days! In our third-in-a-series of Gift-Guides, we look at 12 of the best accessories, apps or iDevices for kids.